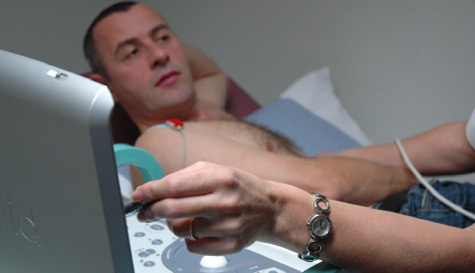 Heart Test UK currently has partnerships with all leading healthcare providers. We provide a Direct Access Service for GP referrals and also welcome self-funding patients. All of our investigation results are reviewed by a Consultant Cardiologist/ Consultant Physician who will interpret the results and add their report. The reports are electronically signed and returned within 24-48hrs. For paediatric patients, (age 3-16) we provide a specific service where all investigations are analysed and reported upon by a Consultant Paediatric Cardiologist. As well as giving general information about our services we have designed this website to act as a resource for useful information about all aspects of cardiac disease. This includes simple explanations of all the common cardiac conditions and tests along with links to a full range of websites which can give much more detailed information as required. We are always keen to improve and develop our services and would welcome any feedback concerning both our services and this website. Please see the contact us section.